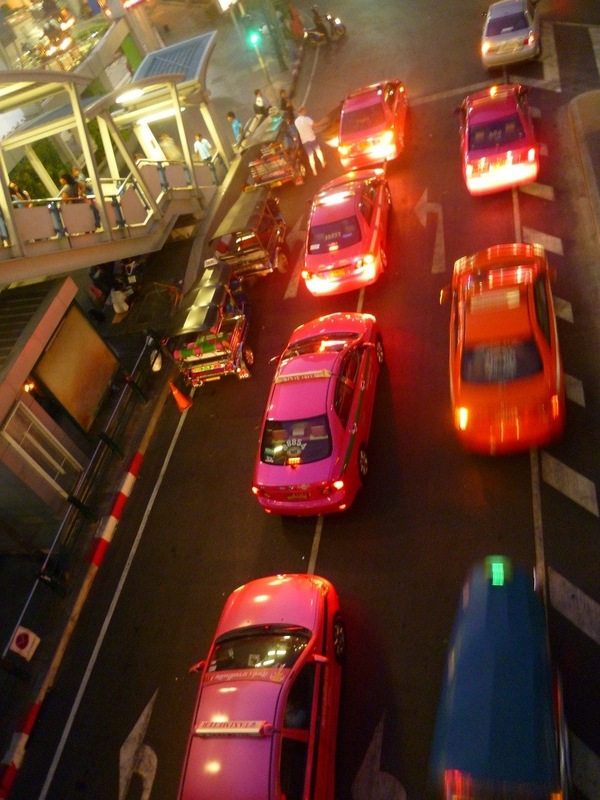 Whilst in Krabi town, we met loads of people who were just passing through for one night. The backpackers we spoke to seemed to see it as an opportunity to touch base with home, catch up on some sleep, and avoid spending too much money. It is a midway point between the Andaman Coast and the Gulf of Thailand, as well as being perfectly placed for those doing visa runs to Malaysia or flying to Bangkok. It has large ports and an airport, naturally making it a transport hub. Lonely Planet pretty much reiterated this, calling it ‘a necessary transit link’ – such an injustice! 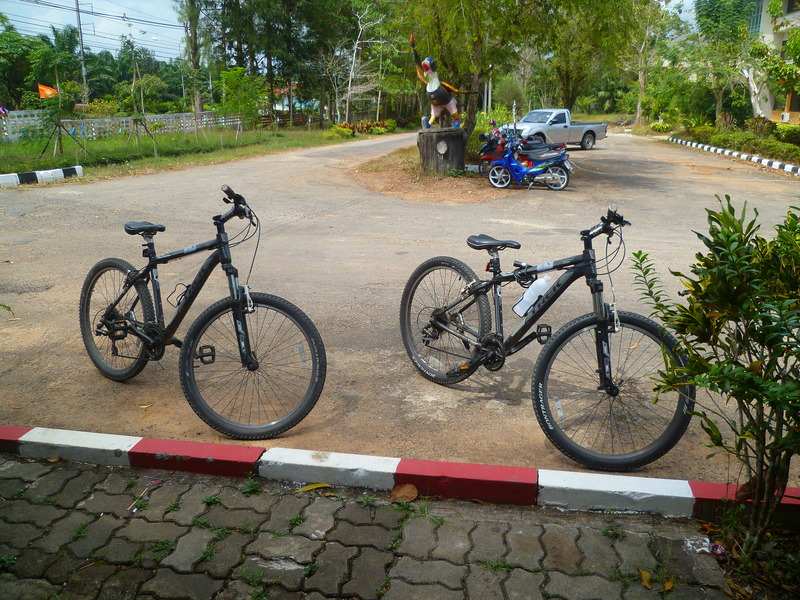 We’re too scared of the motorbikes, the weather was overcast and we blew the budget back in Koh Phi Phi, so we rented bicycles. It was a chance to have some guilt-free fun and get some exercise after the buckets of noodles we’ve been scoffing. Obviously it was mayhem. Terrified of the roads and constant beeping, irrelevant road markings and traffic lights, along with the scooters that came head on at us down the wrong side of the road, we boarded the pavement pretty sharpish. 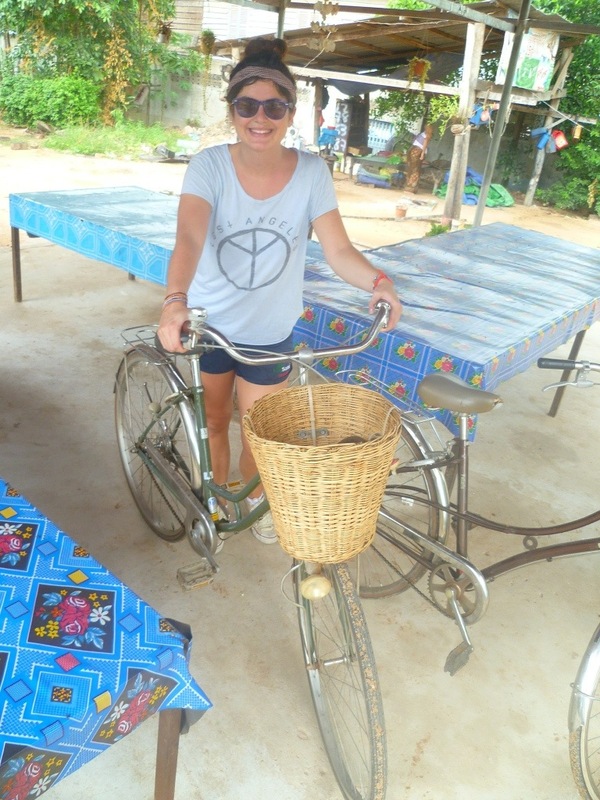 Spending a good 20 minutes walking alongside our bikes, weaving between market stalls, cats and hurried Thai people who found us very amusing, we eventually confronted our fears and took to the road.